Our general wellbeing forms an essential part of our lives, and good dental health is a vital component. 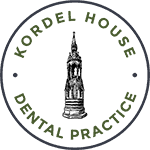 Timely dental checkups are necessary in order to maintain good oral health all year around – if you are looking for a dental check-up in Horncastle, look no further than the team here at Kordel House Dental Practice. 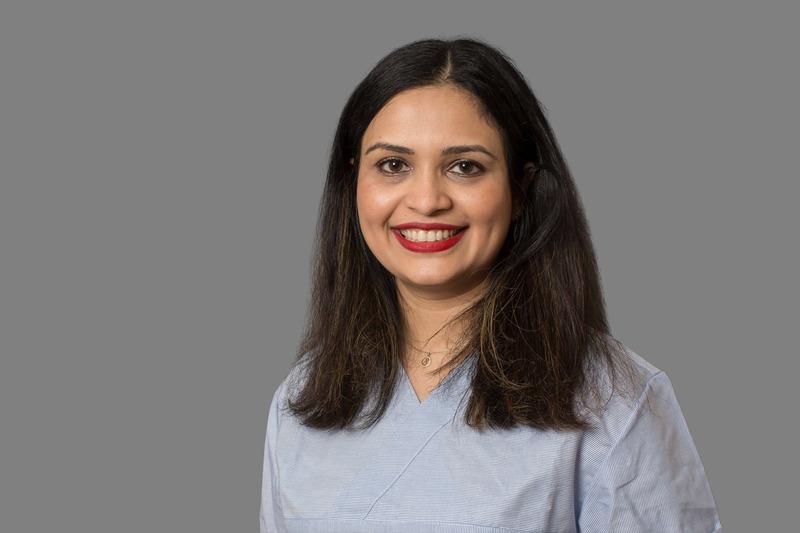 In addition, our dentists will also give you detailed aftercare advice, which is tailored to not only maintain great oral health but also bring out the best in your smile. Dental checkups are important because they serve as a guide to help our dentists compare their previous patient findings with the current one, to determine the state of oral and dental health. This helps us determine what procedures may be required to resolve issues such as cavities, for example. In addition, it allows us to have an early diagnosis of possible medical conditions, which may be lurking around without fully revealing symptoms. 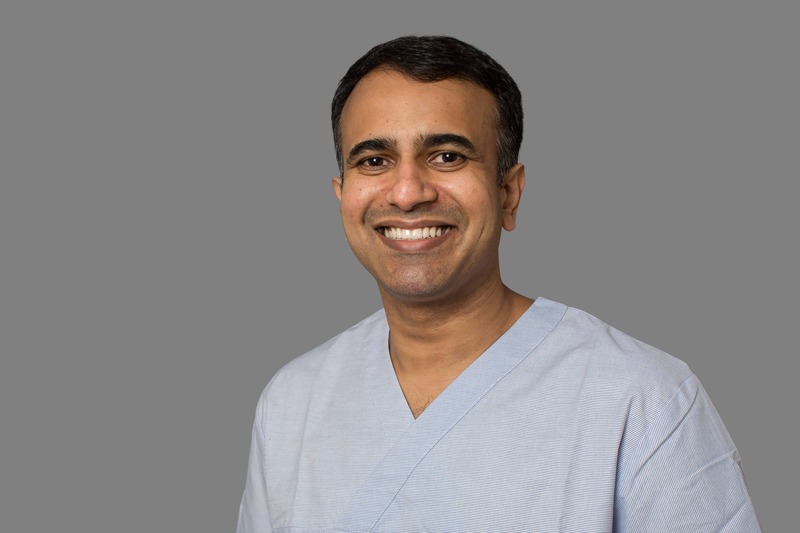 For instance, if we find a cavity at a fairly early stage, we can fix it by using a small filling or fluoride application, instead of using a large filling or a root canal treatment. Timely dental checkups serve to prevent gum disease at an early stage. Gum disease is one of the leading causes of premature tooth loss in adults and causes unnecessary pain and sensitivity in the gums. Therefore, it is very important to detect possible gum disease at the earliest, so that the correct treatment can be administered to maintain better tooth and gum health in future. How do I book my dental check-up with you? Simply give us a call and one of our friendly team members will book your first dental check-up appointment with us. Alternatively, you can fill out our website form to receive a call back from our team. What are the next steps after a check-up? 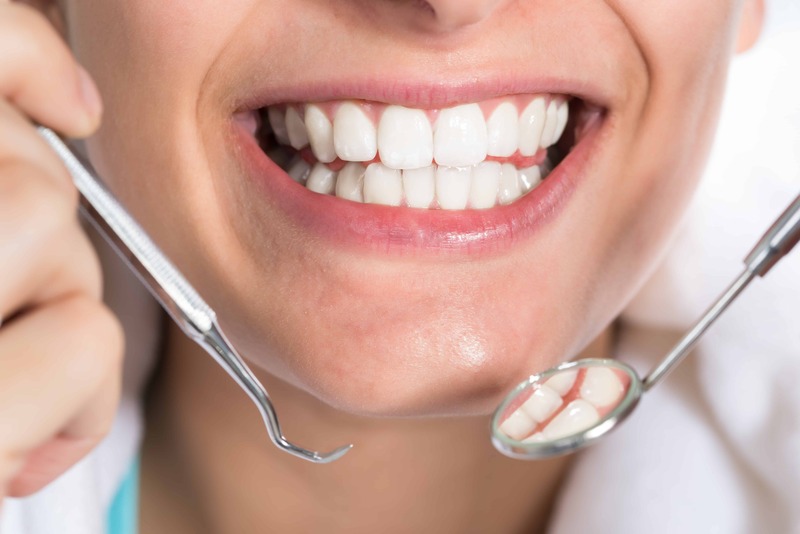 Our dentist will recommend the best course of action to take care of your teeth and administer treatment, in case dental diseases such as cavities or tooth decay are discovered. We will schedule a follow-up appointment, after which treatment is administered.